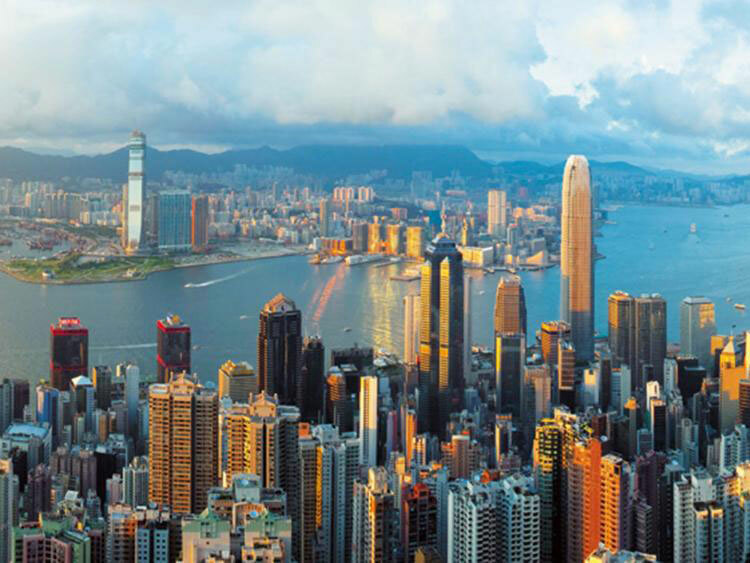 Hong Kong: China’s slowdown, trade tensions, stock plunges and a softening of the world’s least affordable property market helped wipe some $20 billion (Dh73.5 billion) from the fortunes of Hong Kong’s wealthiest last year, Forbes has reported. The southern Chinese financial hub boasts entrenched income inequality with one of the highest concentrations of billionaires in the world. But the ultra-wealthy had an uncharacteristically tough year in 2018 according to the latest list of the city’s 50 richest tycoons published by Forbes late Wednesday. The group’s combined wealth fell just over $20 billion to $286.75 billion in 2018, a marked contrast to the year before when they grew by a collective $60 billion to $307 billion. Pollyanna Chu, one of the city’s most prominent female entrepreneurs, witnessed the sharpest decline in personal fortune according to Forbes’ estimates — a 75 per cent drop to $3.3 billion. Her wealth via financial powerhouse Kingston Financial was especially vulnerable to the torrid trading on Hong Kong’s stock market which plunged 9.4 per cent last year. Galaxy Chairman Lui Che-woo lost $4.2 billion while Macau casino share prices significantly dented the fortunes of Pansy Ho and her younger brother Lawrence Ho. Analyst Dickie Wong from Kingston Securities said the wealth of the city’s tycoons were often intimately linked to stock market’s fortunes. But he added there were other headwinds on the horizon. “The slowing down (of China’s) economy and also the trade war between China and the US — these two will remain key uncertainties if we talk about the economy and the stock market this year,” he told AFP. Trade tensions have already hit some of Hong Kong’s wealthiest. Yeung Kin-Man and Lam Wai Ying, the husband and wife team behind Biel Crystal, the largest maker of iPhone screens, saw their net worth plunge some $6.4 billion, or 57 per cent. Apple has seen sluggish sales recently, particularly in China. Hong Kong’s wealthiest man Li Ka-shing, who has dominated the list ever since it first came out in 2008, saw some $4 billion wiped off his wealth. But with $32 billion he still remains ahead of property magnate Lee Shau Kee on $30 billion. After a decade of near continual growth Hong Kong’s overheated property market has begun to cool with prices falling by some 10 per cent in the last four months and many analysts predicting further drops of trade tensions between Washington and China continue to buffet confidence. One major winner from the last year was oyster sauce tycoon Lee Man-tat. His wealth doubled to $17.1 billion making him the city’s third richest tycoon. Forbes compiles their estimates for personal wealth using information from the individuals, stock exchanges, analysts, private databases, government agencies and other sources.